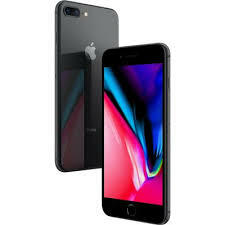 Apple iphone 8 Plus 64GB Space grey!! Apple iphone 6S Plus 16GB Grey!! 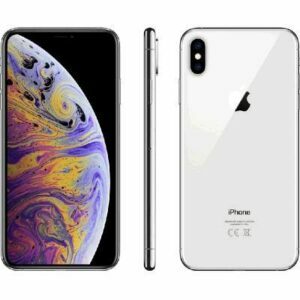 Apple iphone XS MAX 256GB LTE Silver!! 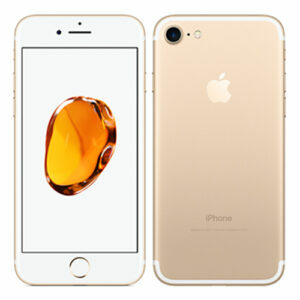 Apple iphone 6S 128GB Gold!! 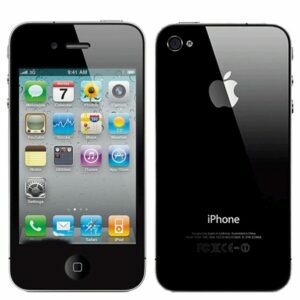 Apple iphone 7 128GB Gold!! 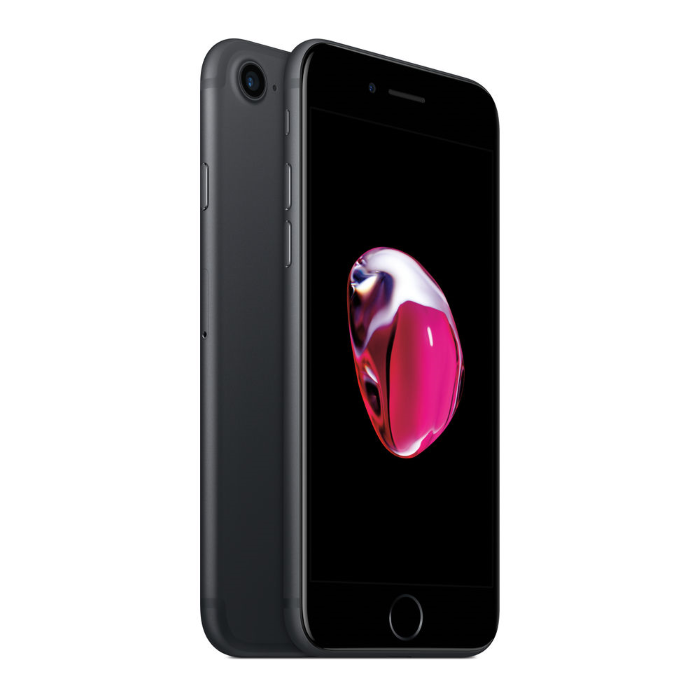 Apple iphone 7 Plus 256GB Black!! Apple iphone 6S Plus 128GB Grey!! 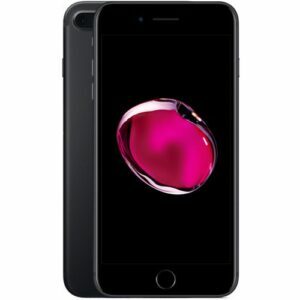 Apple iphone 6S 128GB LTE Grey! !